We work with you to ensure that not only are you getting the best looking yard possible, but that it reflects you and your personal style. Here in California, our drought problems have just begun. 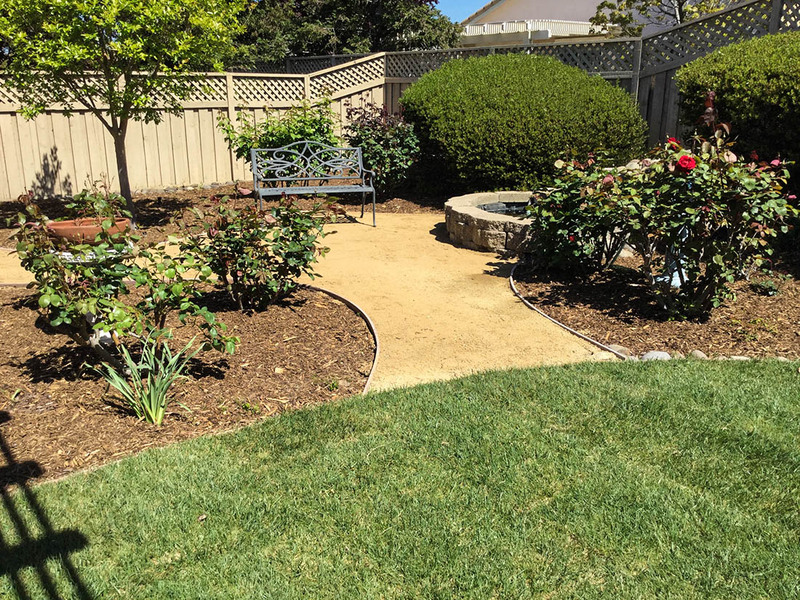 Give us a call if you want information on making your yard drought friendly. The key word here is maintain. 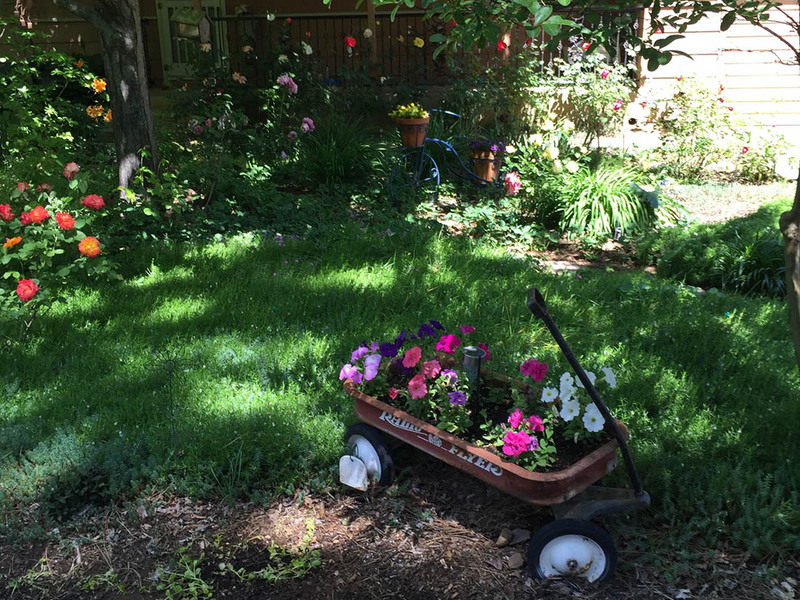 We show up time after time again to cut, manicure and make sure your yard is looking at its best all year round. In Need of a Makeover? We’ve seen it all, dead lawns, over grown weeds, patches of dirt, there’s not much we haven’t seen. If your thinking about getting a new landscape, give us a call. 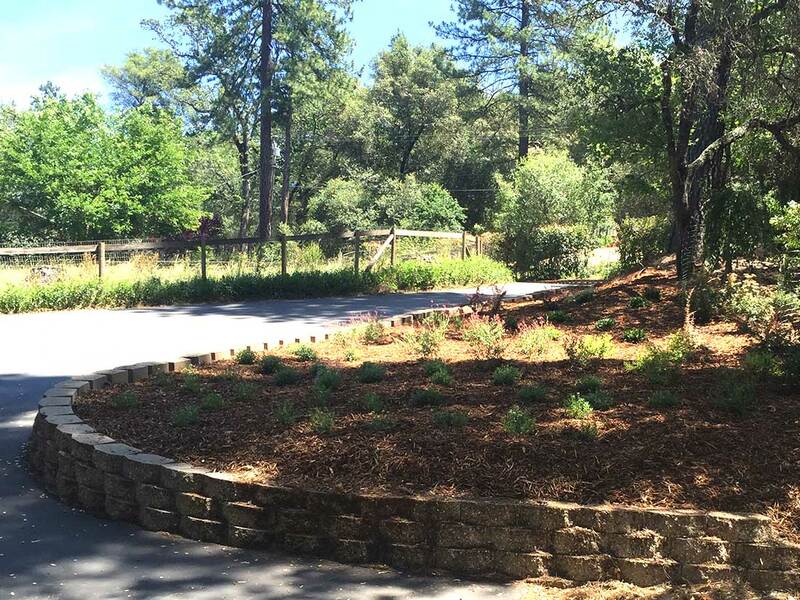 Our favorite thing we do see is the look on our client’s faces when they view their new landscape for the first time. 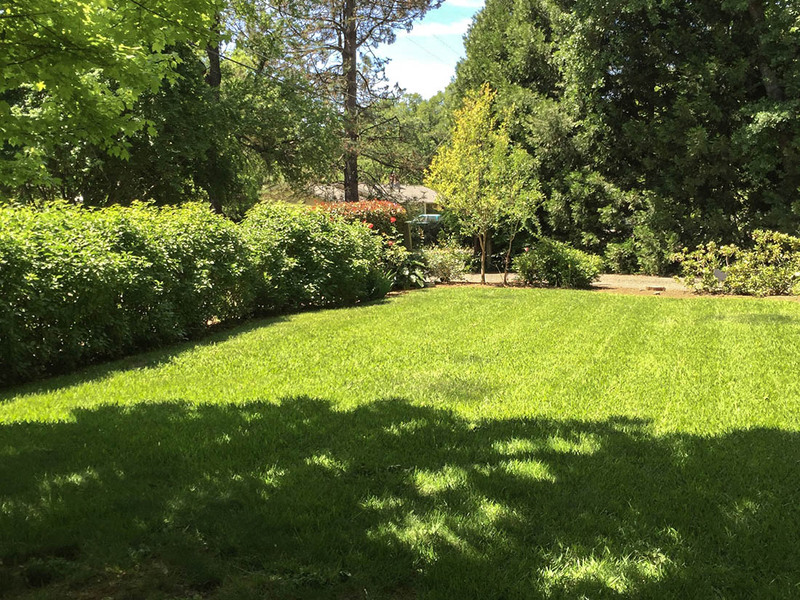 With over 15 years of experience in Nevada County, we have the know how to get your job done!